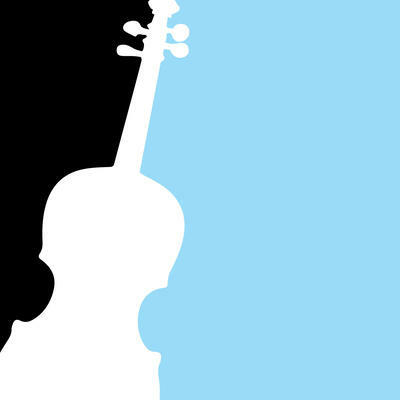 The London Conchord Ensemble performed an exciting evening of chamber music full of style and verve. Poulenc’s Trio for Oboe, Bassoon and Piano in particular, brought out all the joie de vivre and humour of the composer’s music. The Monte Piano Trio, within a short time of establishing themselves at the Musikhochschule Frankfurt has risen to the foremost rank of Piano Trios with their close and sensitive playing. Their tender rendering of Shostakovitch’s Piano Trio no 1 in C minor highlighted the adolescent yearnings of the young composer at the age of 16. 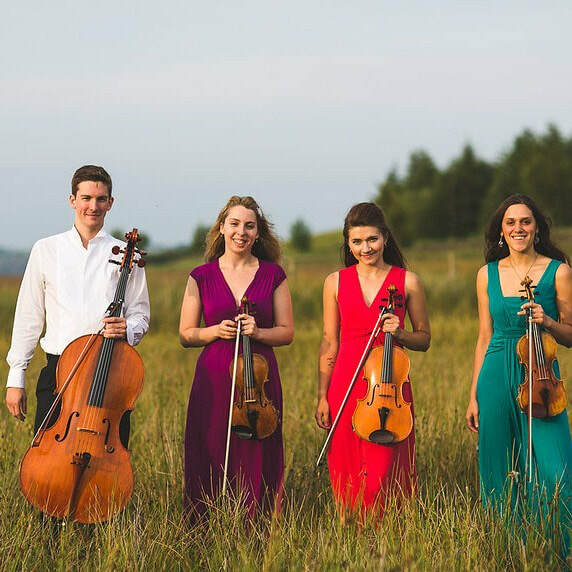 Zelkova String Quartet. 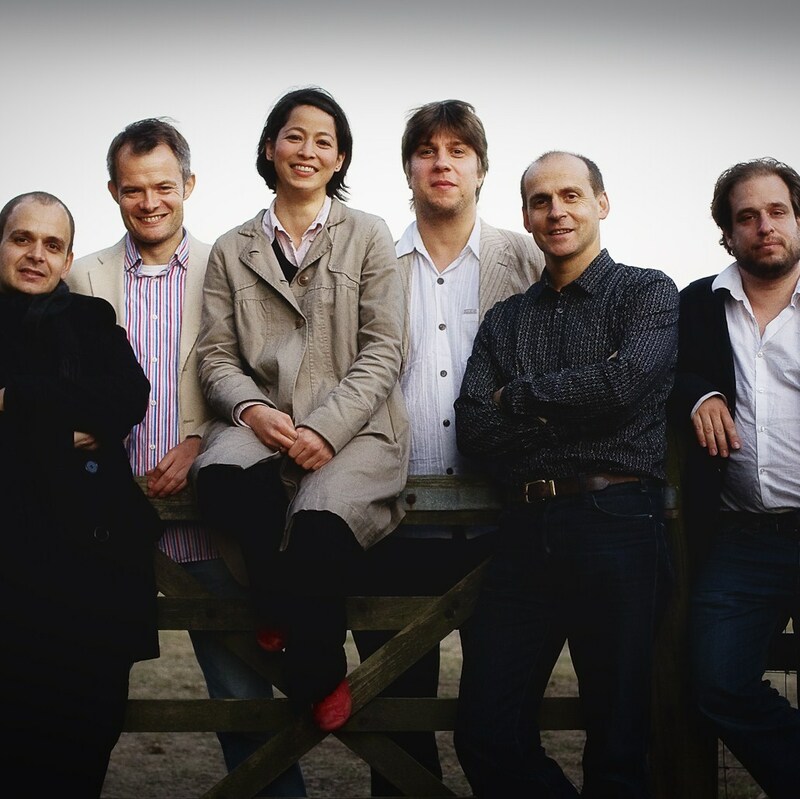 What a joy to hear the Zelkova’s impassioned performance of Fanny Mendelssohn’s deeply expressive String Quartet in E flat which together with her daring forms and lyrical melodies places her on an equal musical footing with her brother Felix. 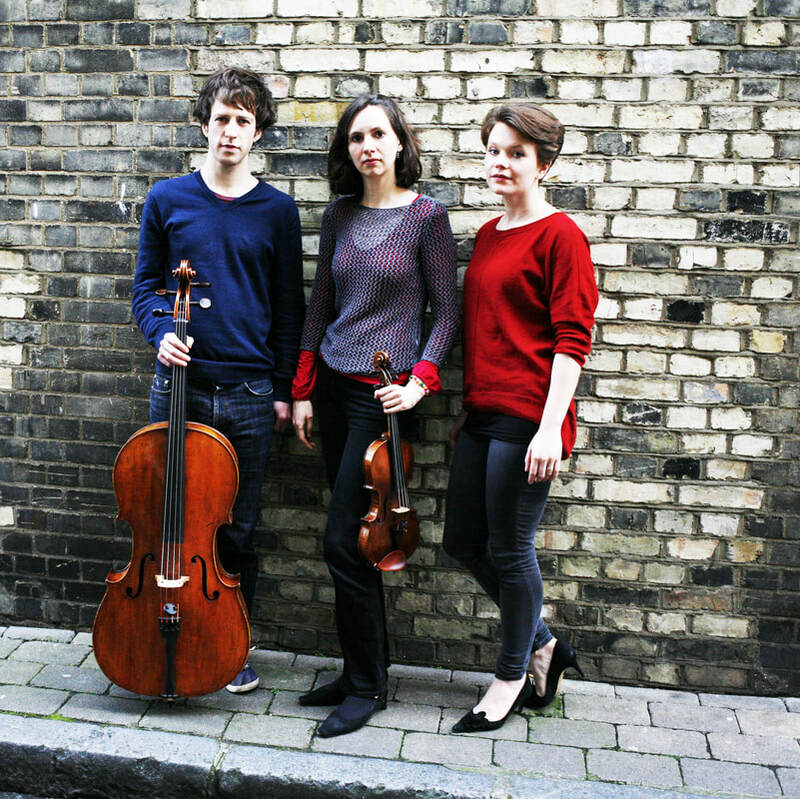 The Odysseus Piano Trio, a recently formed group founded by the renowned pianist Clare Hammond, showed off their youthful energy and artistry in their performance especially of Dvorak’s Piano Trio no 4 in E minor – ‘Dumky’. 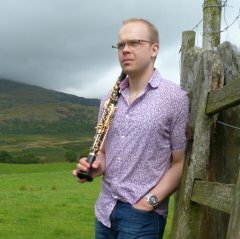 Matthew Scott, up-and-coming young acclaimed clarinetist impressed the audience with his accomplished performance of modern works, in particular his very energetic and exciting rendering of Francis Poulenc’s Clarinet Sonata. Mishka Rushdie Momen. 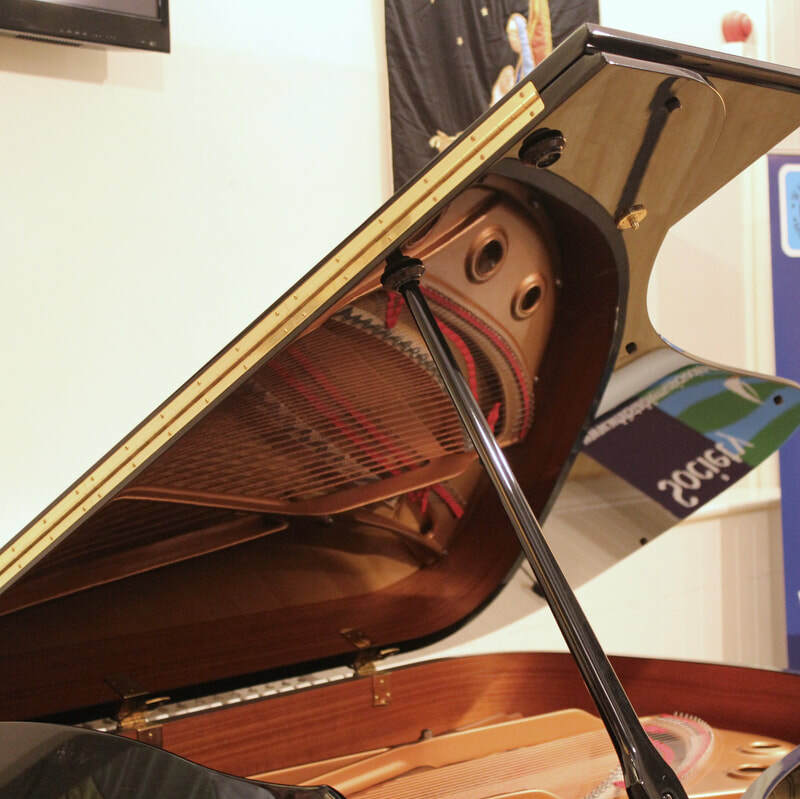 It was lovely to hear such a very gifted young pianist playing Schumann’s Waldszenen and Janacek’s ‘In the Mists' so expressively, and showing such a depth of maturity in her whole programme. 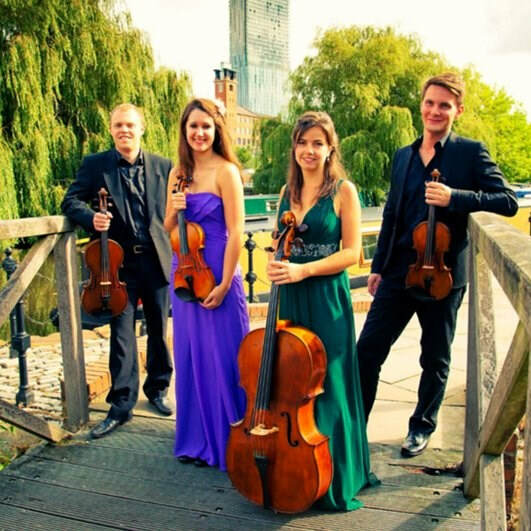 The Solem Quartet who kindly substituted at the last minute did not disappoint us, playing with great vitality and sparkle a ’romantic’ programme which included Mendelssohn, and Schubert’s sublime Quartettsatz.